Bookable all the year round. Overnight stays in our bright, sunny rooms. 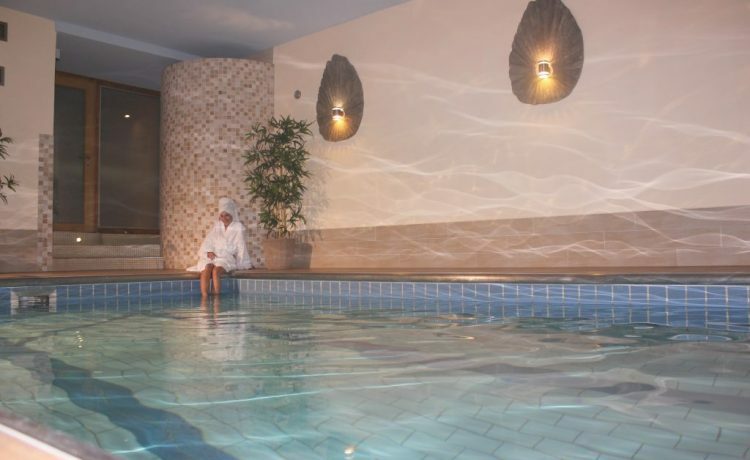 Free use of our heated indoor pool with heated bench and coloured raindrop shower. 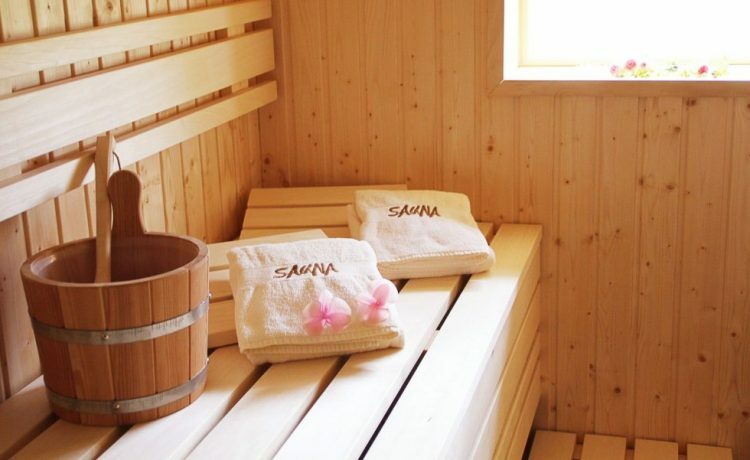 Free use of the new Finnish Sauna up to 10p.m. Use of our rest and wellness room with fruit, tea and water. Afternoon tea or coffee and cakes/biscuits (self service) – Bathrobe for the duration of your stay. or as an alternative – a facial treatment. Back massage with warm aromatic oils.